Winter woes in the outdoor garden won't stop lettuce from growing. The warmer temperatures of your home offer the perfect environment to grow and supply you or your family with leafy greens all season long. The best part to the matter is that it takes very little in expenses to get started. Throughout this article, I'll be discussing how to grow lettuce inside including materials needed, planting, watering and light. Also covered are some neat tricks to cut costs and recycle some plastic. After reading, you'll be growing lettuce in no time at all! 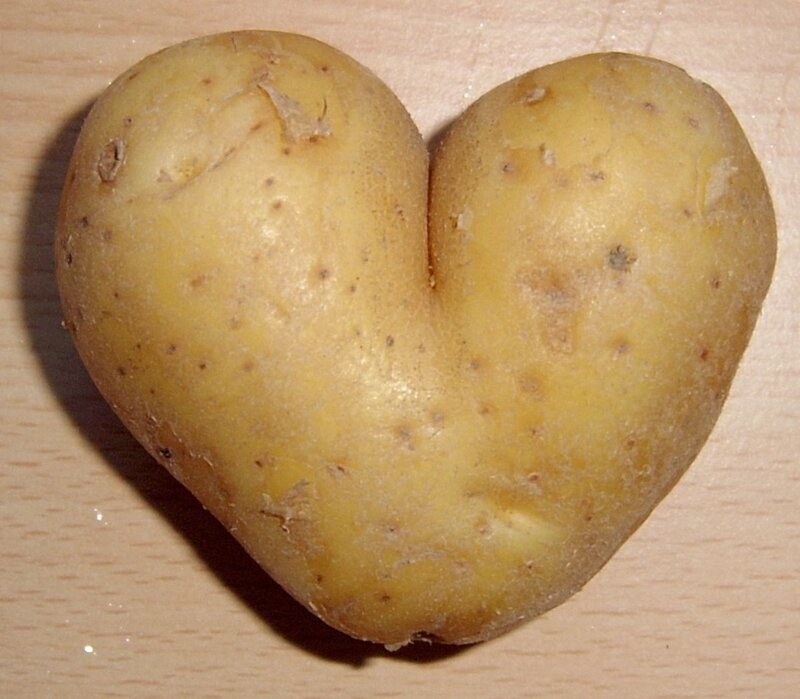 So stick around and keep your thumb green, even in the winter. Containers : Most planters and plant designed containers will be fine to use. Make sure each lettuce plant has at least 1/2 gallon of soil. For recycled plastic ideas, stroll further down in the article. Potting Soil : You are what you eat, and your plants are what they eat, so start off right with quality soil. Ideally, you will have an organic soil amended with perlite for drainage and anti-compaction properties. Talk to your local hydroponics or gardening store and see what will work best. 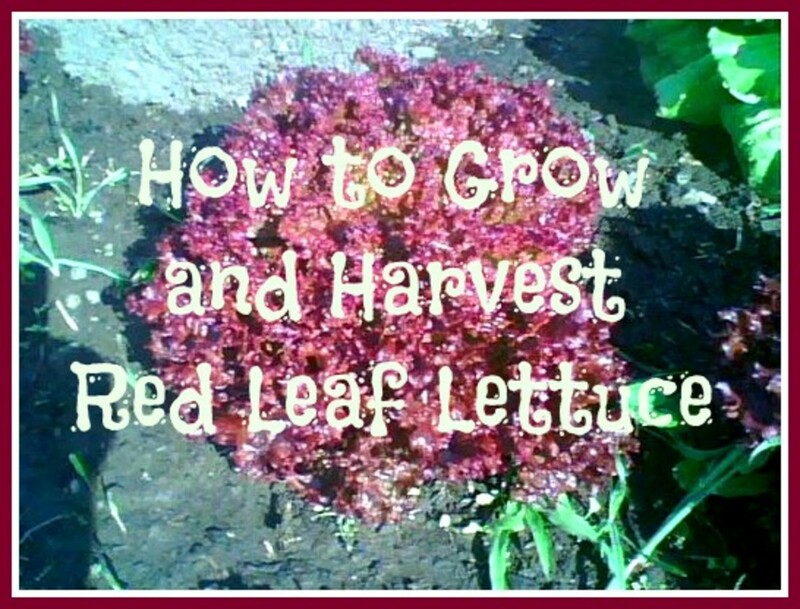 Lettuce Seeds : Here is where you can get creative. Spinach, Romaine, Arugula, Swiss Chard, Dandelion Greens and so much more can be grown. Great lettuce seeds can be found year round on eBay. 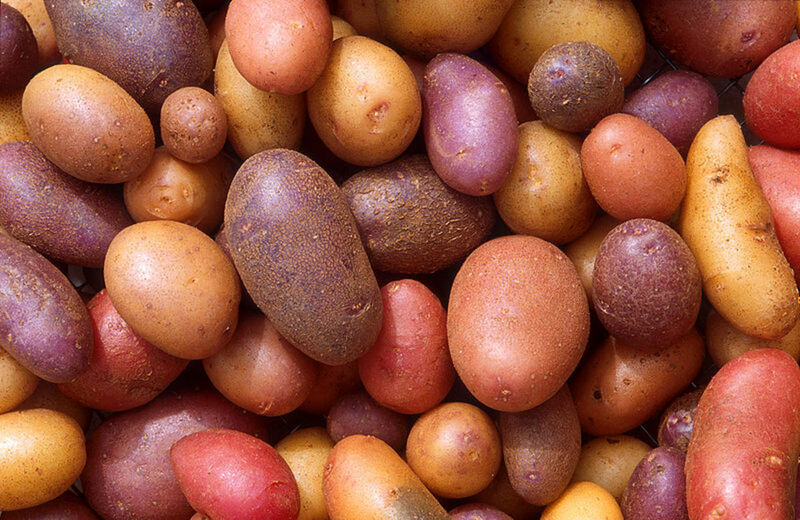 Grow Lights : Not everyone will need to use artificial grow lighting, especially if you have a south facing windowsill that receives 6-8 hours of full sun. Basically, if you do need to use grow lights, plan for a minimum of 15 watts of lighting per plant. I'll touch on the use of grow lights later in the article. Fill containers to the brim with potting soil. For containers that will be housing single lettuce plants, bury 2-3 seeds onc inch under the soil. For containers that can house multiple lettuce plants, bury seeds at a depth of one inch and spaced two inches from each other in all directions. Always plant more seeds because not all will sprout. For successful germination, keep the containers and soil warm. This can be done by placing the containers under 24 hours of light, or by keeping the containers in the warmest spot of your home until the seeds sprout. The soil should be kept moist, but never over watered as it will cause mold. Seedlings should begin to sprout in 7-14 days depending on the variety you have chosen to grow. Once the seedlings have sprouted, thin individual containers down to one plant if more than one seed has sprouted. For containers that are growing multiple plants, thin out seedlings until you have a distance in every direction of four inches between each lettuce plant. You'll need to water your lettuce plants about twice a week, or as needed. If the top two inches of soil are dry, then your lettuce needs a drink! You shouldn't have to fertilize your lettuce plants if you went with a quality soil. 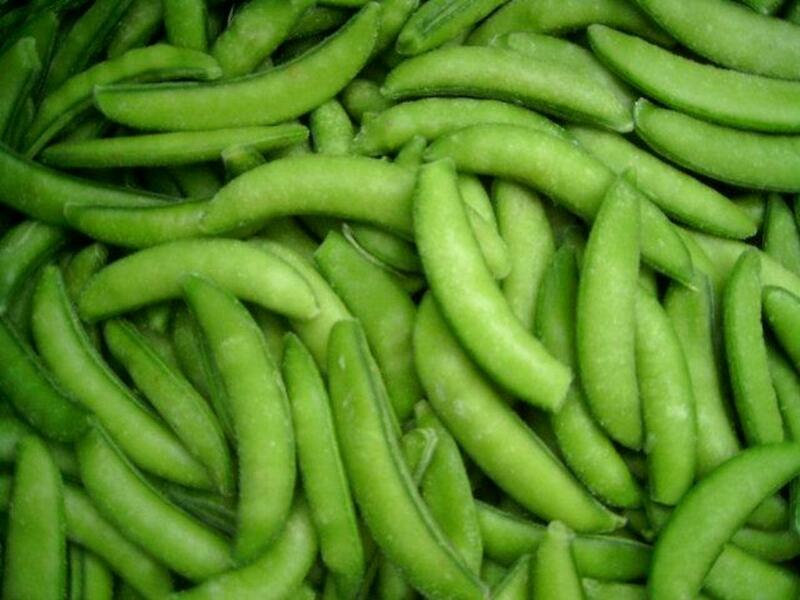 They will grow perfectly well on the nutrients already provided. Remember, lettuce plants do well in cooler temperatures, but they won't handle it all! 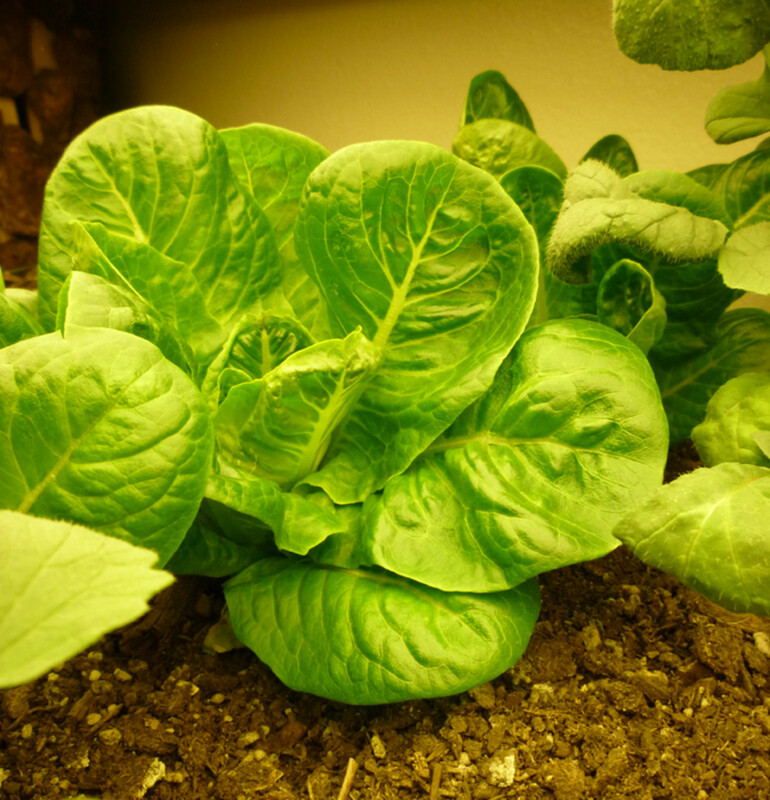 Keep the temperatures in your home above 60F for lettuce to grow healthy. Compact Fluorescent Lighting - If you're on a budget and don't want to spend a fortune on plant lighting, Compact Fluorescent Lighting (CFLs) are the cheapest and most reliable route to take. CFL bulbs will screw into any standard light socket, allowing for you to turn just about any accent or desk lamp into a grow light. 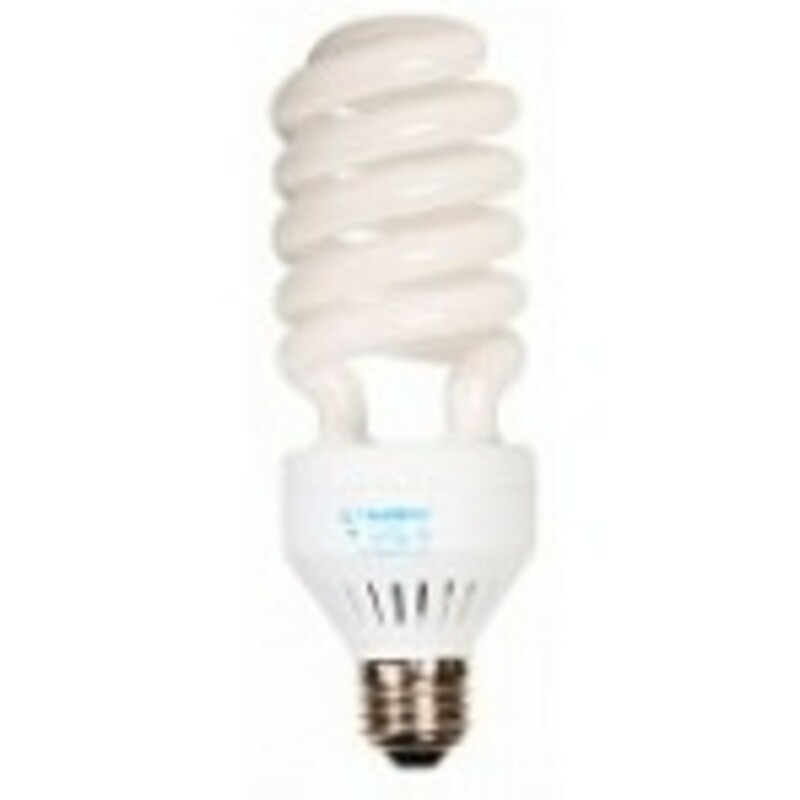 CFL bulbs can be purchased in a wide variety of sizes from 8 watts all the way up to 150 watts, and come in two different spectrums. You will want to purchase 6700K bulbs. To harness the most light out of your bulbs, place three inches above your plants! Remember, lettuce needs at least 15 watts of full light to grow. High Output T5 Fluorescent Lighting - These are more of your typical grow lights and do cost a bit more than putting your own lighting system together with CFLs. On the upside, T5 lighting systems are easy to mount and come in sizes from 2 to 4 feet in length and bulb numbers that vary from 1-8. 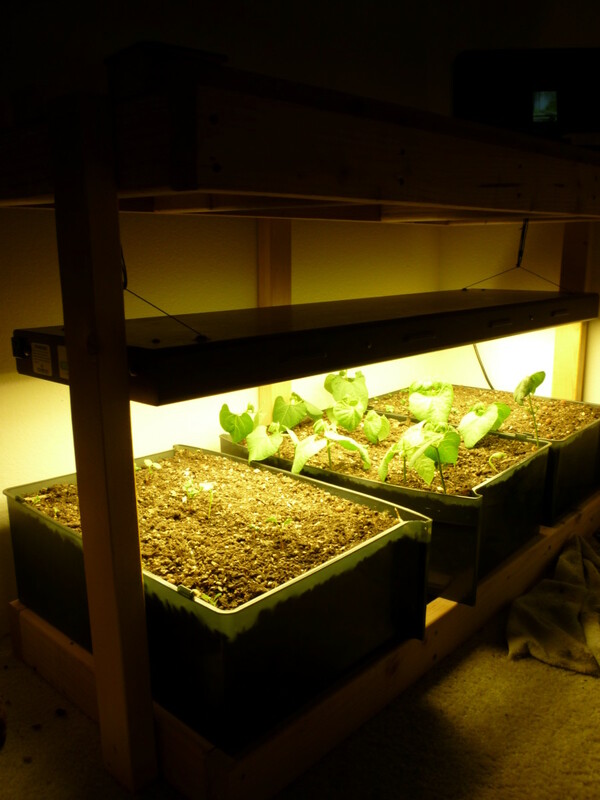 If you are looking to grow a larger amount of lettuce, this style lighting offers the power you need. Drawers from an old plastic dresser. 25 Gallons of Soil total. I use a four foot, four bulb T5 Fluorescent (218watts). Currently I am growing - 4 Romaine Lettuce, 5 Swiss Chard, 12 Radishes, 4 Heads of Garlic, 6 Green Onions, 8 Basil Plants, Mint and one Dill. Find a plastic container that is safe to use. Numbers 2,4 and 5 are the safest plastics for food and drink storage. Since you'll be growing plants for consumption, I would highly recommend one of these plastics. Cut the tops off to create a planter and use a very mild dish soap solution to clean the inside. Rinse thoroughly under lukewarm water. On a final note, if your plastic container is clear or translucent, it will need to be covered so that no light reaches the plant's roots. Light can cause a variety of problems for plant roots, so covering up your bottles with construction paper can really help out. That pretty much sums it up when it comes to how to grow lettuce inside. It honestly looks like more than it really is! Growing plants is meant to be enjoyable, so keep it simple. If you have any further questions regarding growing lettuce, or just gardening in general, leave me a comment. I'd be glad to help out. Thanks for reading!
. . . and if that doesn't satisfy what you're after, try having a look through my complete list of Container Gardening Guides. 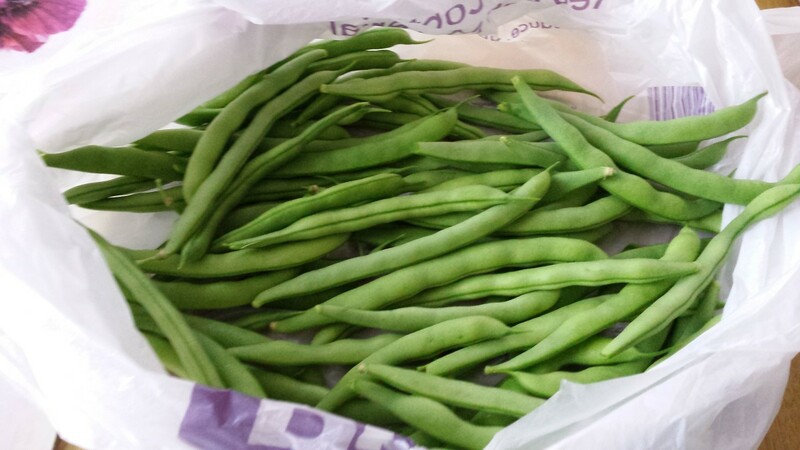 Gardening 101 , Snap Peas, How To Grow Them, And How To Enjoy Them. I have such a hard time growing lettuce. Herbs, no problem, but spinach and lettuce I just can't get to grow well. I did get some arugula to grow for about a year, but then it died as well. I'm using plastic containers (with holes poked in the bottom) but I wonder if my containers aren't big enough maybe? What's the smallest container that lettuce will grow in, do you know? Ironically, I have no problem germinating the seeds, I just can't keep them growing. I've tried growing windowsill (southfacing) lettuce twice. Both times the same thing happened, the seeds sprouted, got 3 or 4 inches tall, then withered and died! So close! I'm not sure what I did wrong, I water regularly, but maybe not enough. I've been trying this for several month with no luck. I get my seeds to sprout and when they get about an inch or two tall and have 2 sets of leaves, they all shrivle up and die. I've used deep soil and shallow soil (organic potting soil), covered and uncovered, always under grow lights in my Florida Room (windows on 3 sides where it's always cooler than the rest of my house : 55-65 degrees). Any thoughts? I like this idea and think I will try it over the winter months when one gets craving greens. Kris Heeter - Aren't the dresser drawers quite snazzy? I'd be interested in hearing how you grew your hydroponic lettuce. I've haven't yet grown lettuce in hydroponics, but I have done Aquaponic lettuce! Lettuce loves fish poo. Jyoti - Hello! Thanks for stopping by to read. 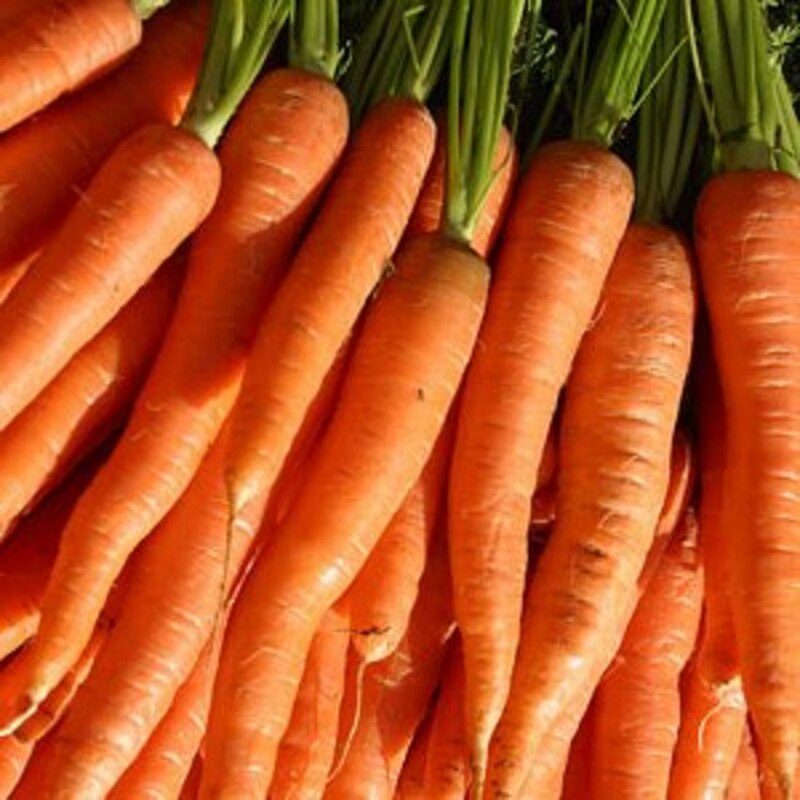 To answer your question, I'll first say that there are quite a few factors to keep in mind including consumption rates, planting time, quality of available light, variety of lettuce grown, density of planting, and effort provided by you. Provided you have some time to dedicate, you can seriously be very successful in providing yourself fresh lettuce greens all throughout winter. 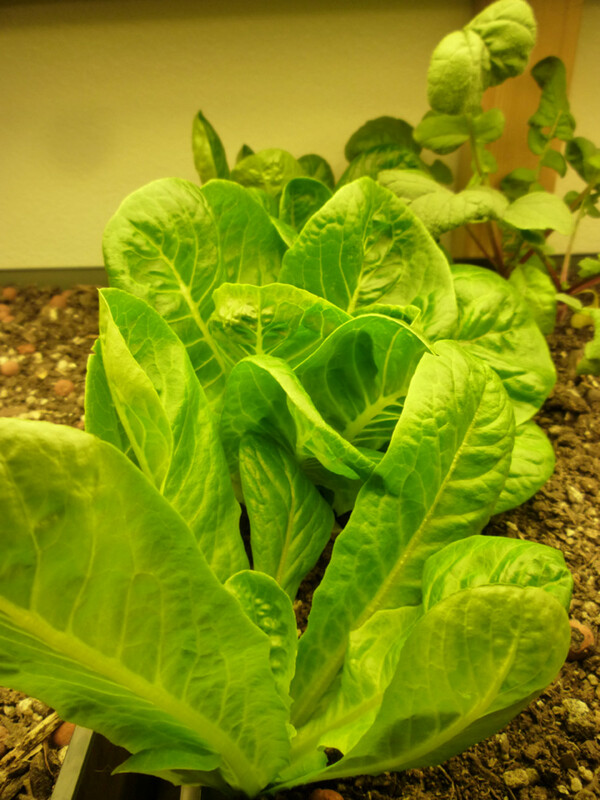 In my winter lettuce setup, I grow a dwarf variety of Romaine lettuce(Little Gem) in a 14in x 20in container. In the container, I manage to grow eight lettuce plants. This provides enough lettuce for salad (for two people) three to four times weekly. For one person, I could see six plants sustain a daily salad. If you find yourself out-consuming your lettuce, you can always grow micro greens in very small containers to supplement your salad greens! Take care. Hi! So, how much lettuce does this generally produce? I mean I generally eat salad everyday, so how many lettuce plants would I need to keep me in lettuce throughout the winter? Thanks! This is a great way to have fresh greens in the winter months. I grew some hydroponically last year but may be just as easy. I like you recycled dresser drawer idea! Diana Mendes - I hear you on not having outdoor space! I'm glad that you've found my guide to be useful. Thank you for your feedback. Thanks for sharing. Very useful tips. I do not have much outside space so I enjoyed your information on indoor gardening. Nice hub. mandymoreno81 - I guess I make it sound simple because it is simple! I think the main problem that people face when gardening indoors is themselves! People tend to over think and that's what lands them in trouble. I'm glad that you found the article useful! You make it sound simple to grow your own lettuce indoors. I normally would just grow my plants and veggies outside but having it inside is convenient if I just want to pluck some lettuce straight from the kitchen. Thanks for the tips about containers especially, I never would've thought to keep clear plastic covered, thanks! Haha... I wish I had a wild Jungle of a backyard! Having only grown lettuce indoors, I can positively say that you'll have no slugs or snails in sight. Ever should you need advice on indoor plants, just ask me, I've just about grown it all. Now I really want to do this...and I can do so without facing the wild jungle we have in our backyard! The only thing I tried to grow inside recently was a tea plant, and the seed was a dud. Lettuce should be great, and keeping it indoors should help protect it from slugs and snails. Thanks!